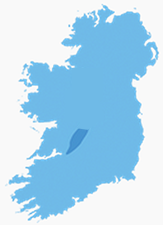 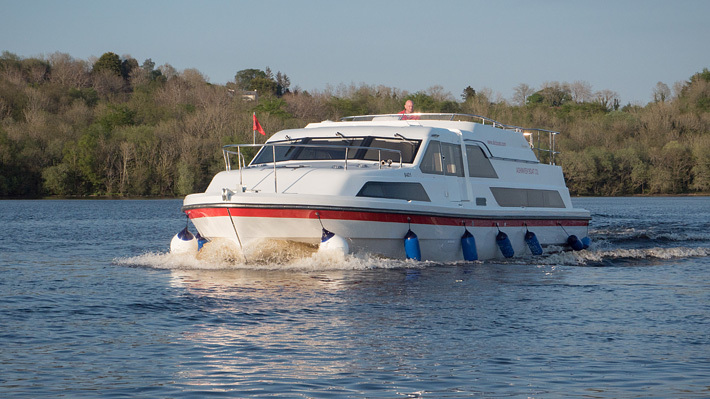 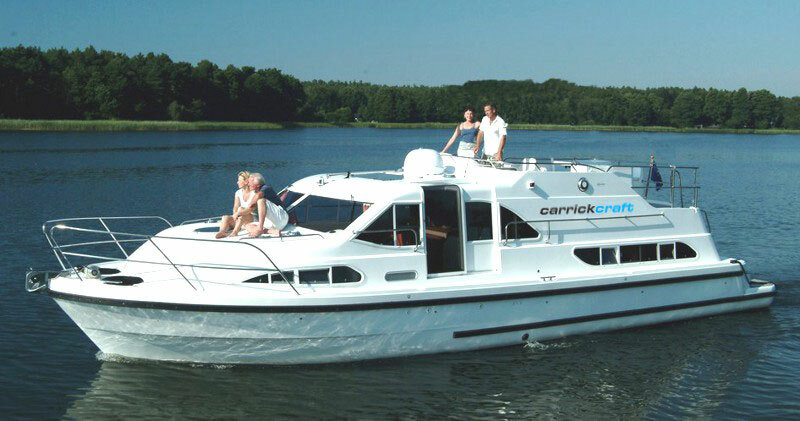 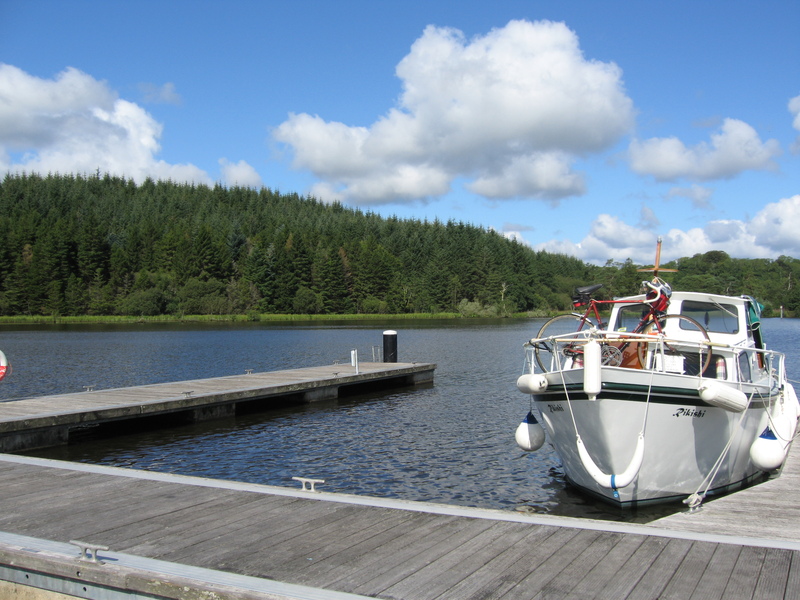 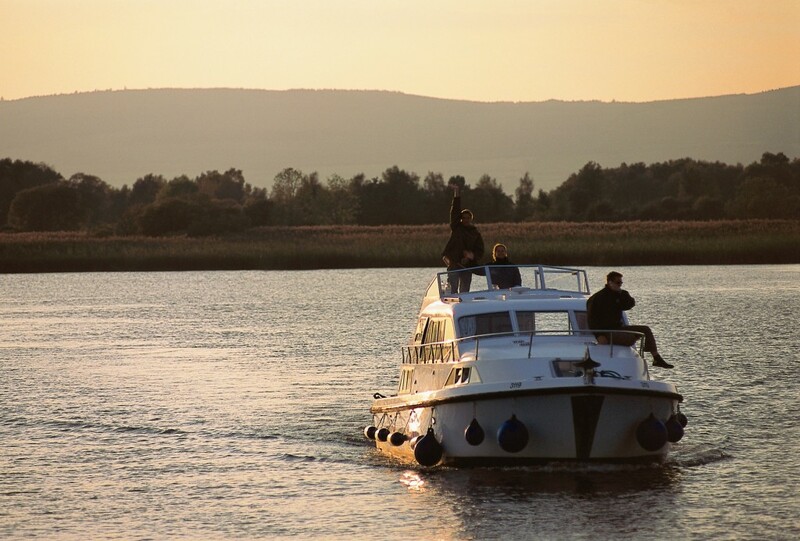 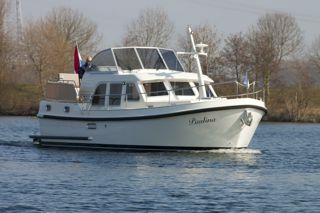 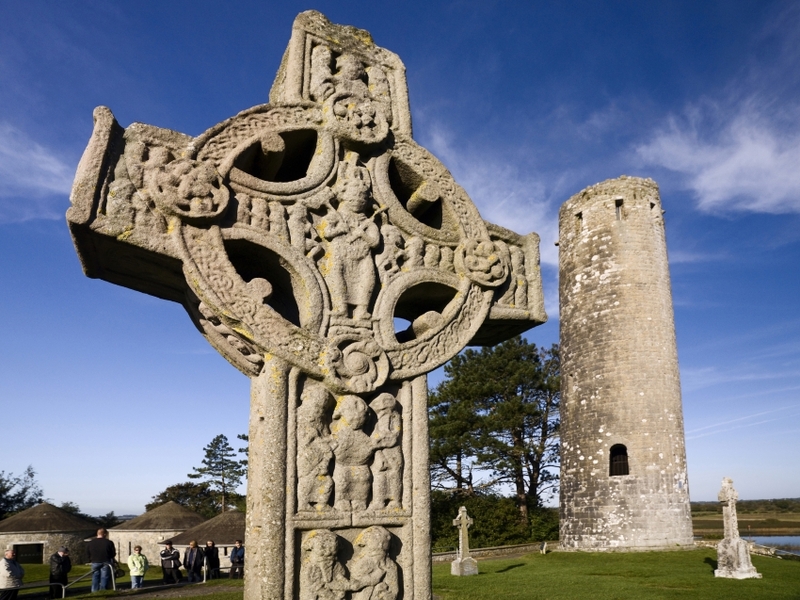 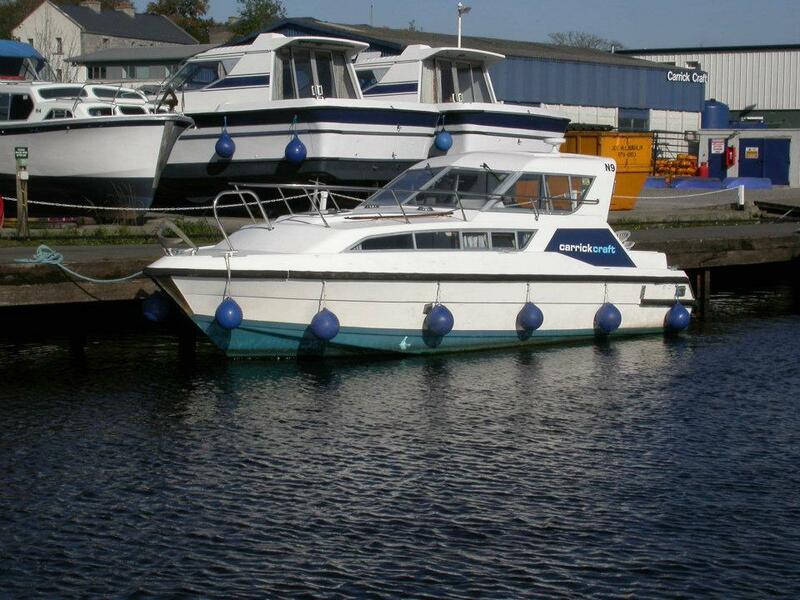 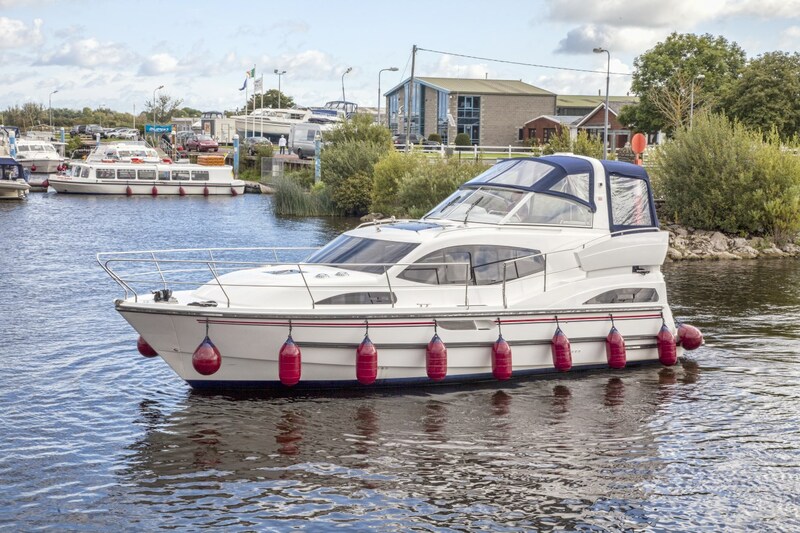 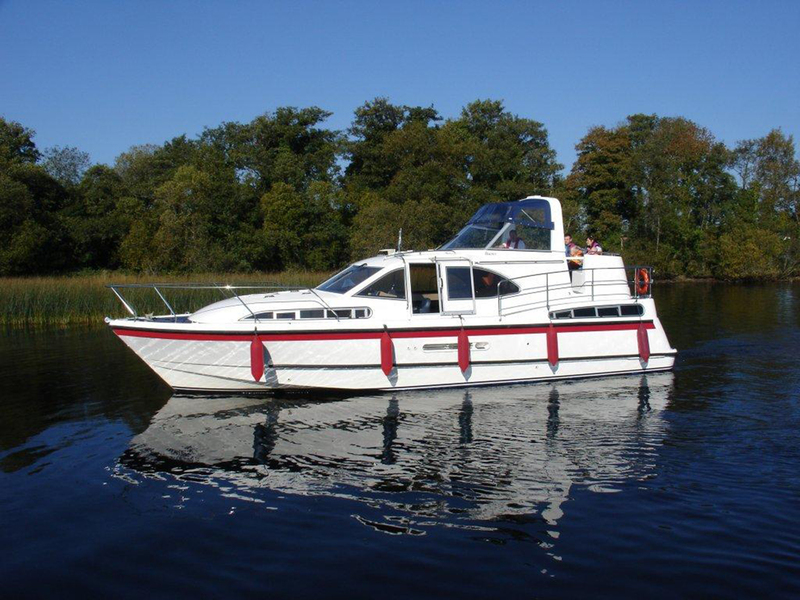 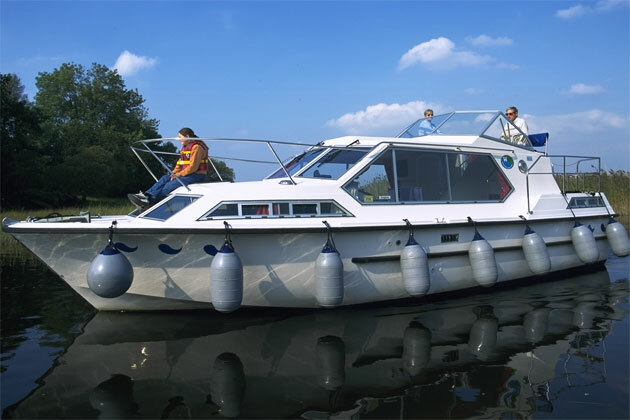 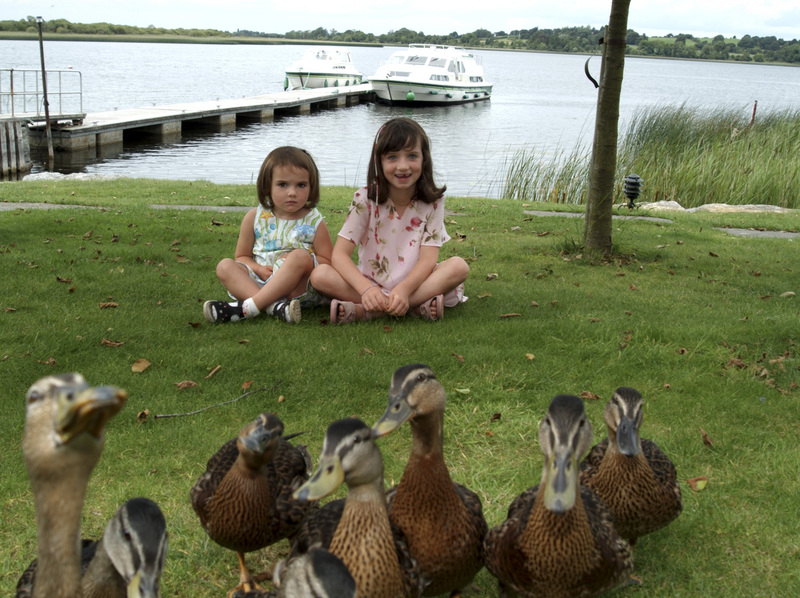 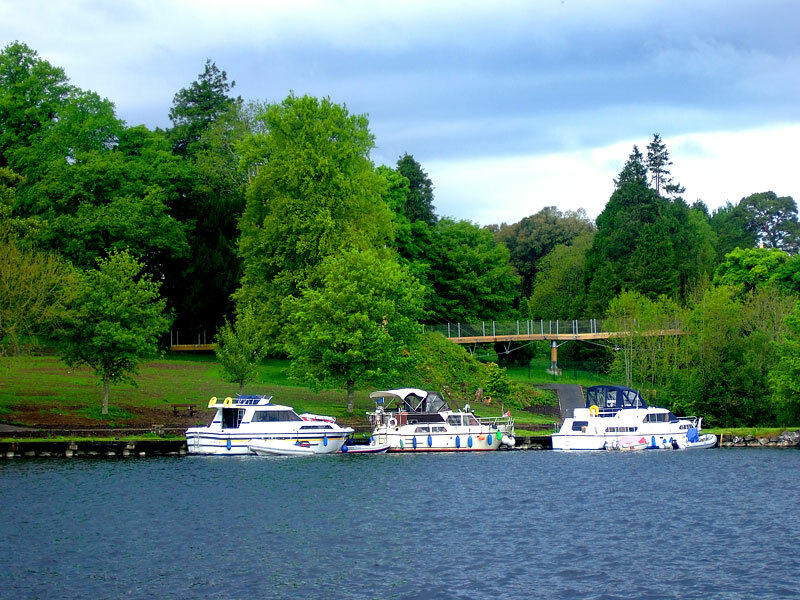 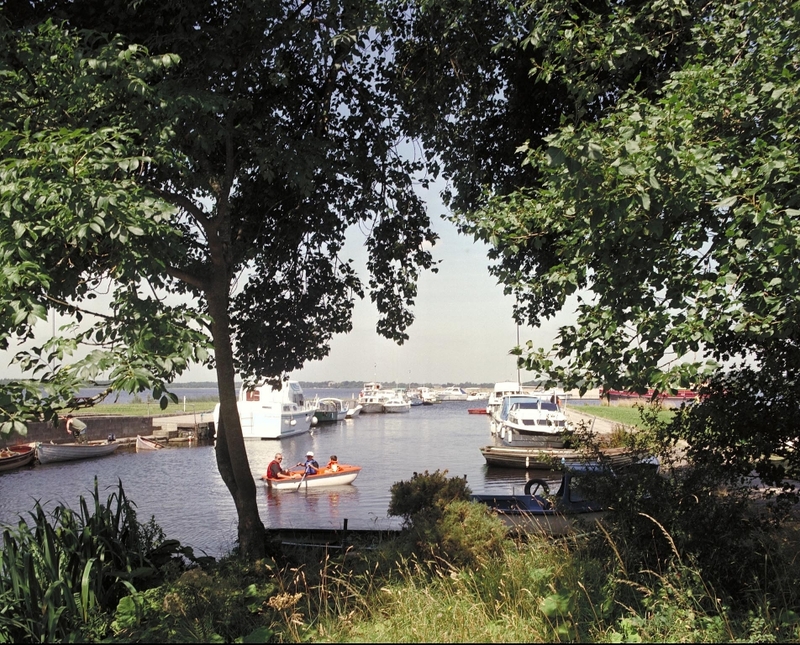 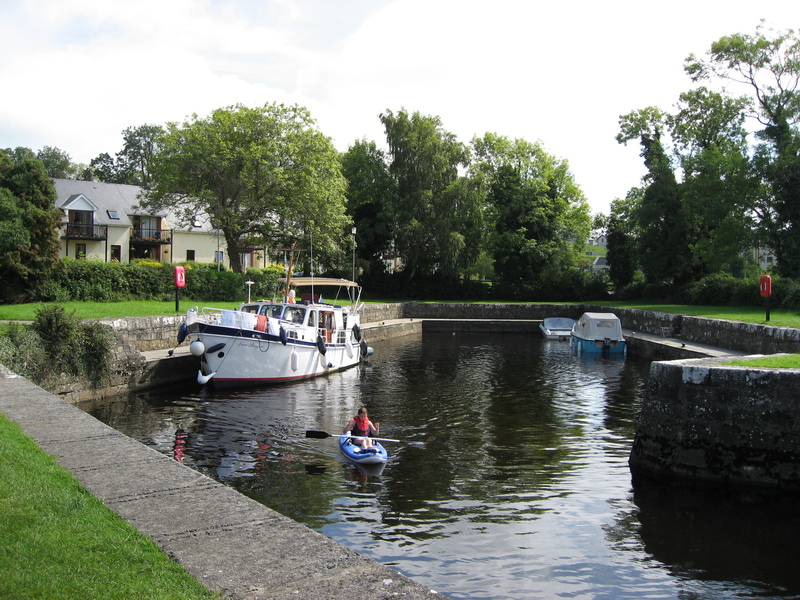 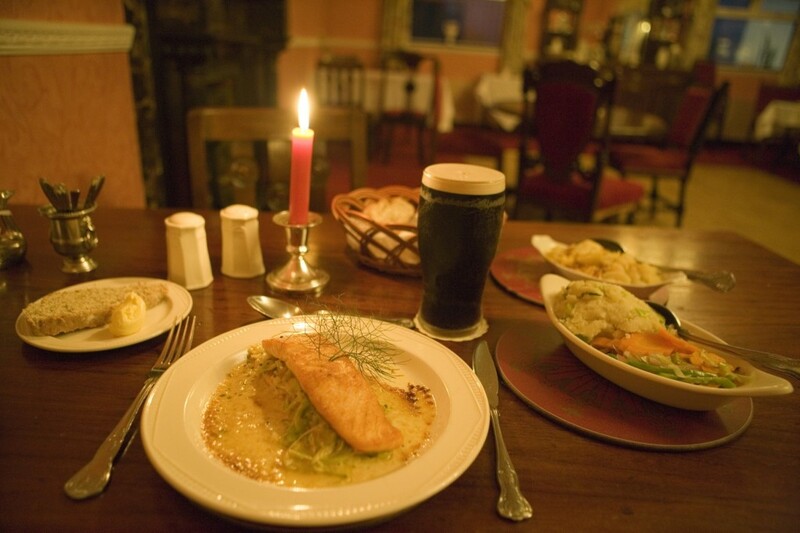 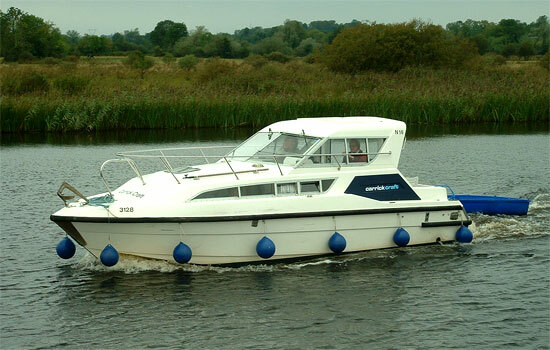 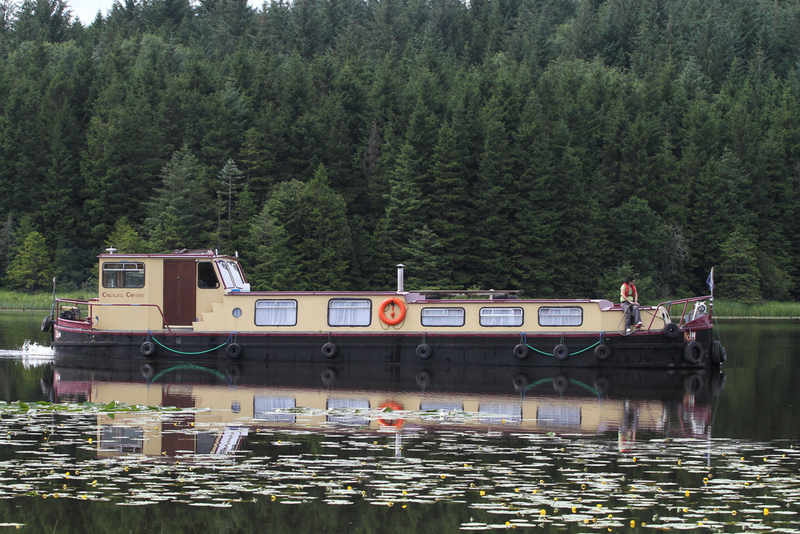 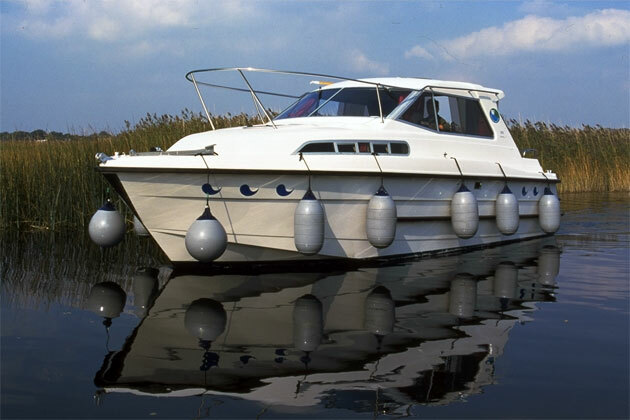 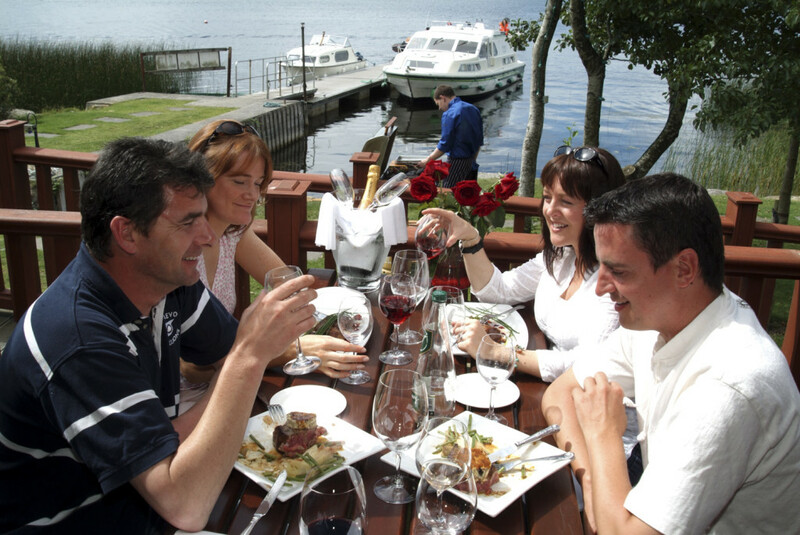 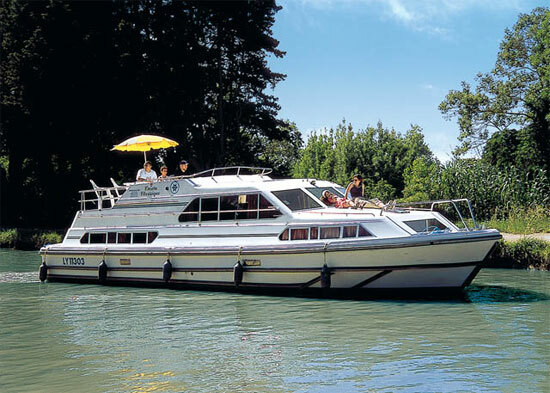 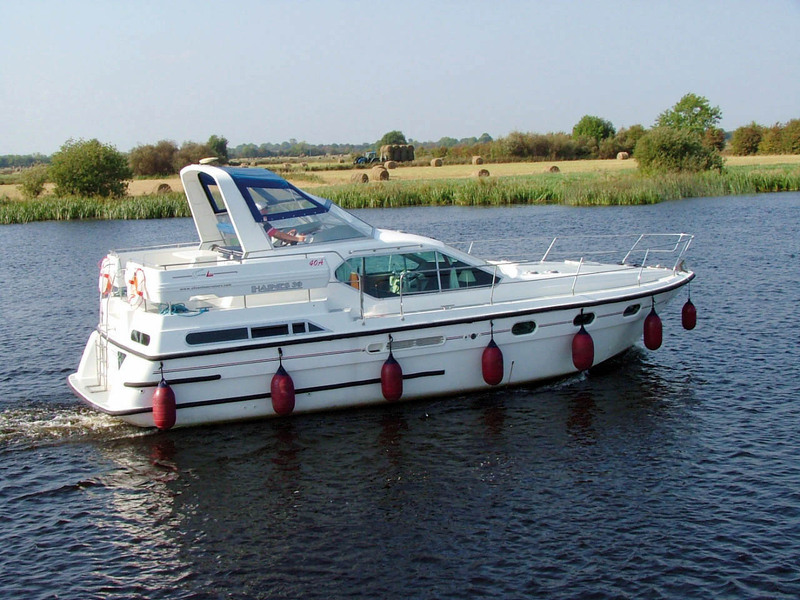 The Carlow Class offers the very best in two berth cruising. 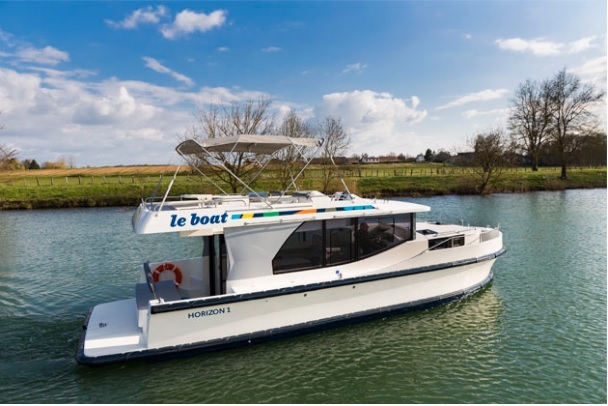 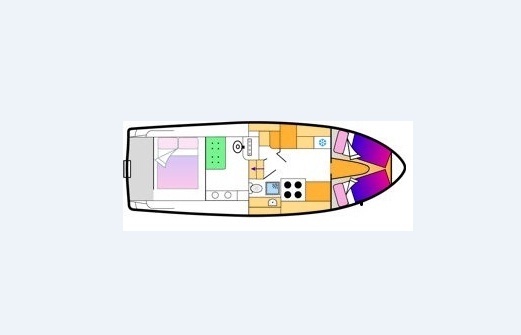 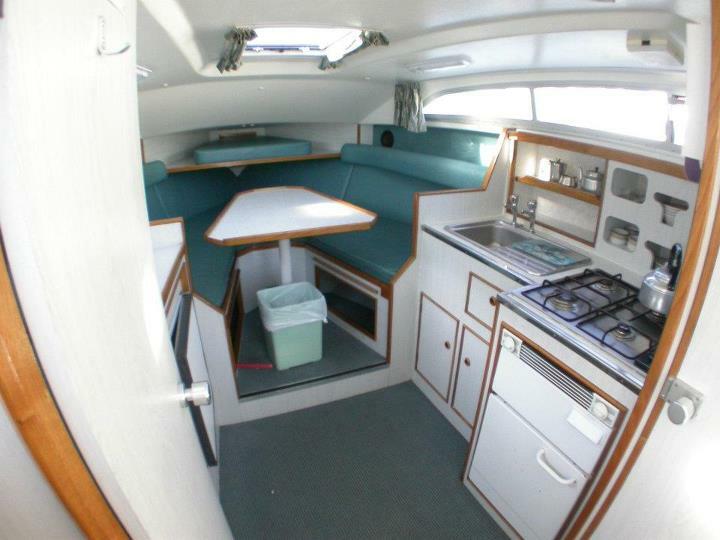 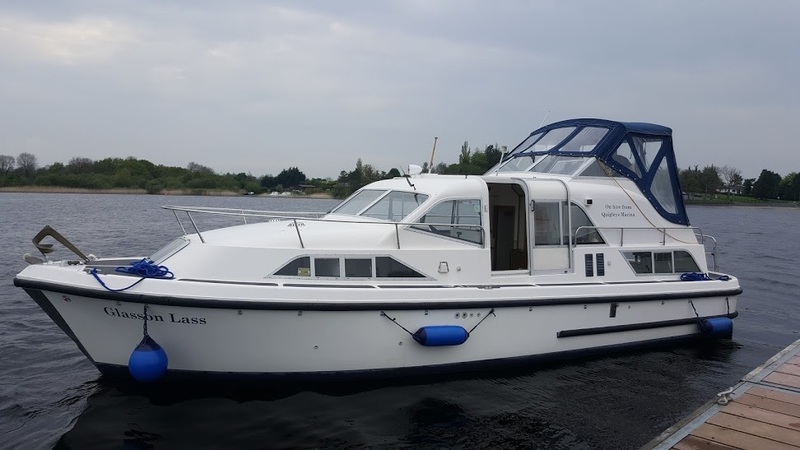 Very easily handled by two people, but with enough room for comfort..
Main Cabin with convertible seating into two single beds or a double bed. 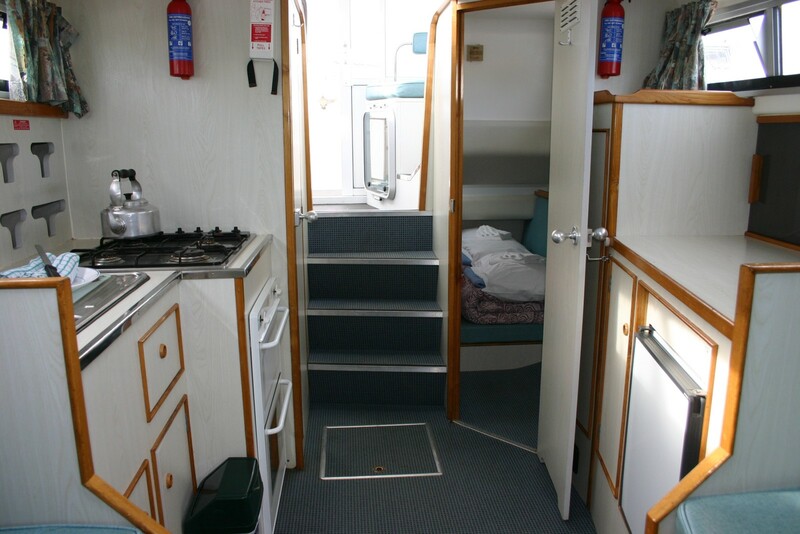 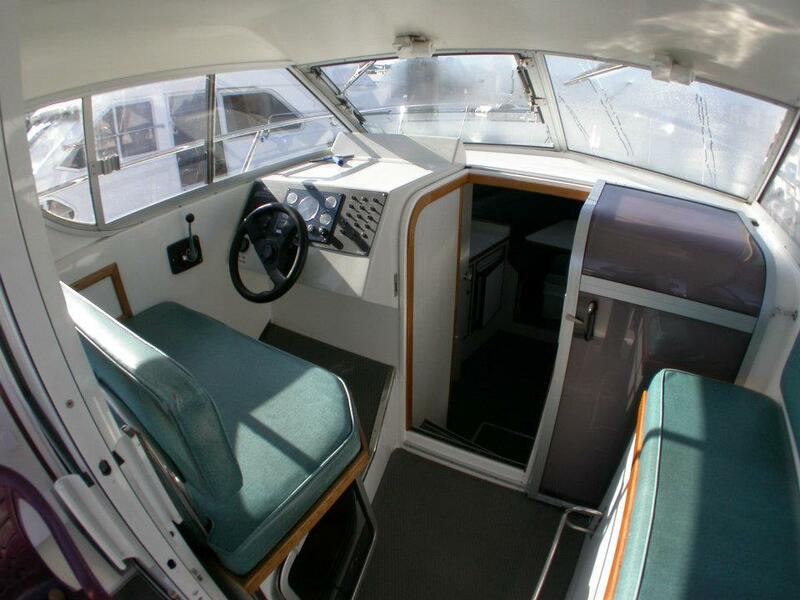 Double bed in cabin under steering position. 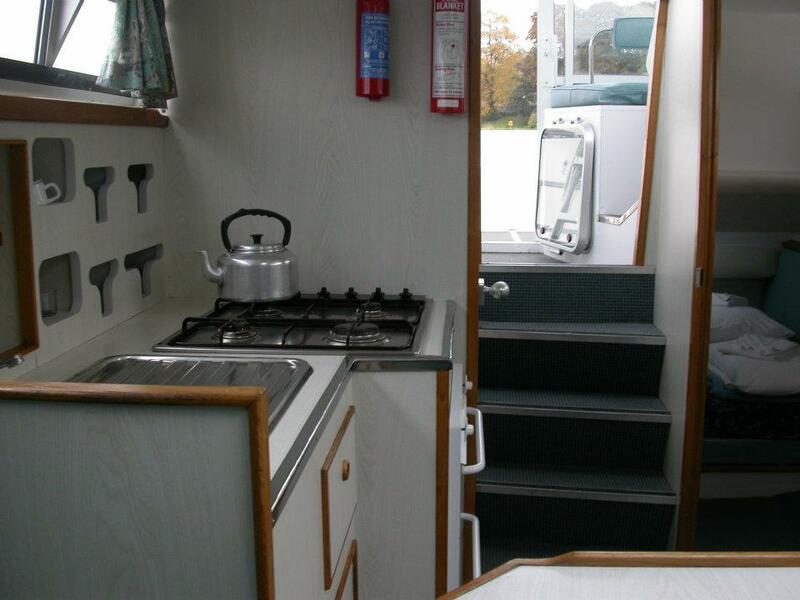 1 bathroom with shower, basin and wc.